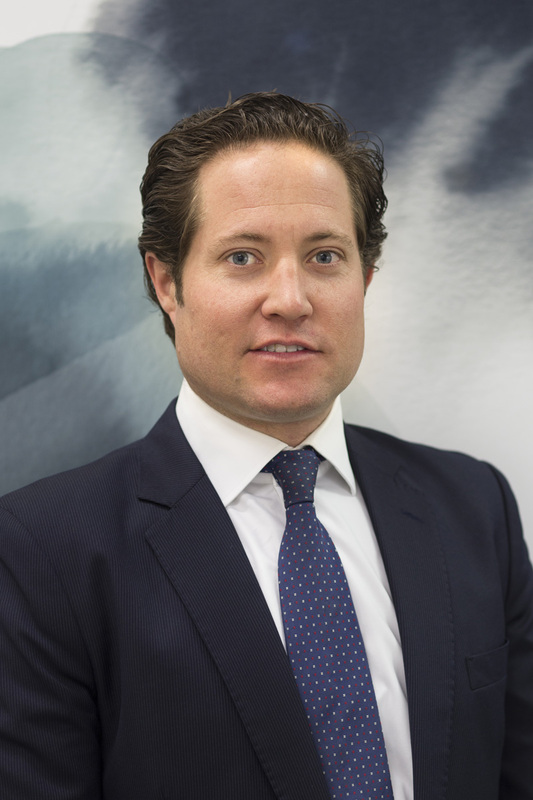 As Executive Director and Officer in Effective Control, Jonathan’s role within MCO includes a major focus on clients day to day — an experience which greatly informs his current role as the lead for MCO’s portfolio of commercial mixed-use and “business precinct” properties and high-end residential apartments. Jonathan is a licensed real estate agent and has completed Harvard Business School’s Program in Leadership Development. He is married to Ella and has four children, Jack, Poppy and twins Arki and Thomas.